Renowned for his love of women, Pablo Picasso should also be remembered for his love of animals, particularly dogs; he was rarely to be found without some form of canine companion of one breed or another. 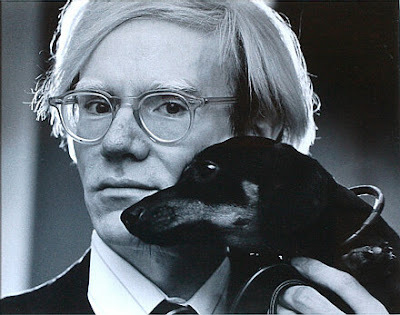 He had a tendency to “borrow” or “steal” dogs from friends and acquaintances, in much the same manner that he would acquire his female counterparts, and it was one such “steal” that, in turn, stole the artist’s heart like no other pet would: that of a Dachshund named Lump (a German word meaning “rascal”). Lump belonged to Picasso’s friend, the photographer David Douglas Duncan, who brought the dog along with him on a trip to Picasso’s Cannes mansion, La Californie, in April 1957. The artist/Dachshund connection was immediate and it was promptly decided that Lump would take up residency at La Californie, alongside Picasso’s goat Esmerelda and Boxer Yan. Duncan wrote, “This was a love affair. Picasso would take Lump in his arms. He would feed him from his hands. Hell that little dog just took over. He ran the damn house!” Indeed, the sausage dog ate at the dinner table, from a plate embellished with his own portrait by Picasso’s hand, slept on Picasso’s bed and made use of a 7ft-high bronze sculpture by the artist for his own private latrine. "The sausage dog ate at the dinner table, from a plate embellished with his own portrait by Picasso’s hand, slept on Picasso’s bed and made use of a 7ft-high bronze sculpture by the artist for his own private latrine"
Dachshunds – also known as sausage dogs, hot dogs or wiener dogs on account of their long sausage-like bodies, which are supported by stubby little legs – are hounds of German descent and were initially bred to hunt badgers and other burrow-dwelling animals. Their snouts are long with a large nose area for tracking odours and their skin is loose to allow for tunneling in tight burrows. They come in three sizes – standard, miniature, and kaninchen (German for "little rabbit") – with three varieties of coat (smooth, long-haired, and wire-haired) and although colour and patterning can vary widely, they are most commonly found in red, black and tan. 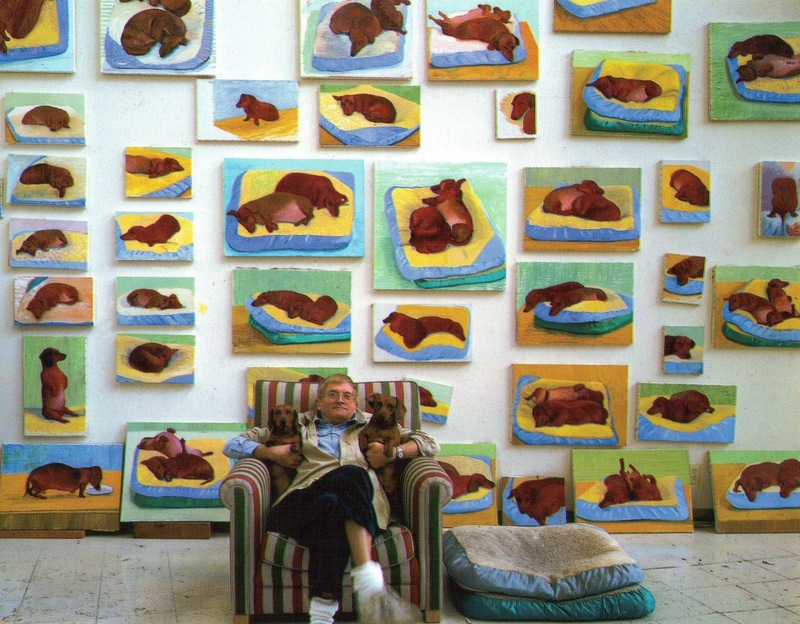 Other notable Dachshund owners include artists David Hockney (with Stanley and Boogie) and Andy Warhol (with Archie and Amos), both of whom included their pets in their work. During Lump’s six-year stay at La Californie (he eventually returned to Duncan following a severe illness), Picasso too drew inspiration from his Dachshund, depicting the dog in quick, stylised sketches as well as including it in a number of his famed interpretations of Las Meninas by Velásquez. But it was Duncan who really captured the essence of the duo's mutual affection when, in 2006, he published a series of 89 photographs of Picasso and Lump, as well as a written account of their story, in his book Lump: The Dog Who Ate a Picasso. Talking of what ultimately linked Picasso and his treasured sausage dog Duncan summarises, "I think Picasso loved him because they were both loners...they were both capable of great warmth but finally lived in their own inner worlds." Picasso and Lump, although separated in their final years, died within 10 days of each other in 1973. Picasso & Modern British Art is currently showing at Tate Britain and runs until July 15. Lump: The Dog who ate a Picasso by David Douglas Duncan is published by Thames & Hudson and is available now.